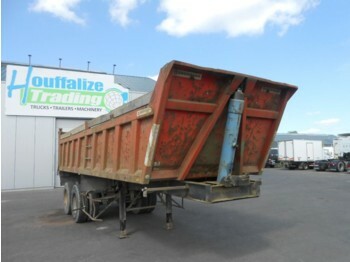 Houffalize Trading s.a. is an experienced dealer of commercial vehicles. Thanks to our strategic location in Belgium, you can reach us easily. 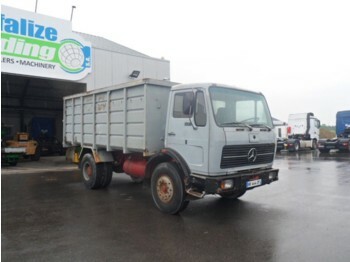 In the "Cheras" business park in Houffalize, you will find the administration building, the workshop and our fleet of commercial vehicles from established manufacturers. Please contact us. 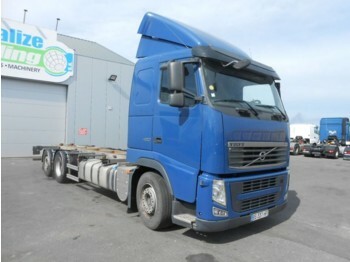 Our staff will help you with the purchase of trucks, tractor units and semi-trailers. You can ask your questions in French, German, English, Russian or Arabic. 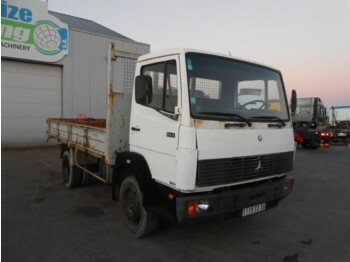 In case you would like to sell a commercial vehicle, please contact us. 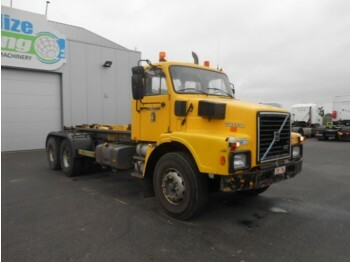 We also purchase the used trucks and tractor units.